ATTENTION: Our new seven-hour Bible study series—“The Feasts of JEHOVAH”—is now available on YouTube. 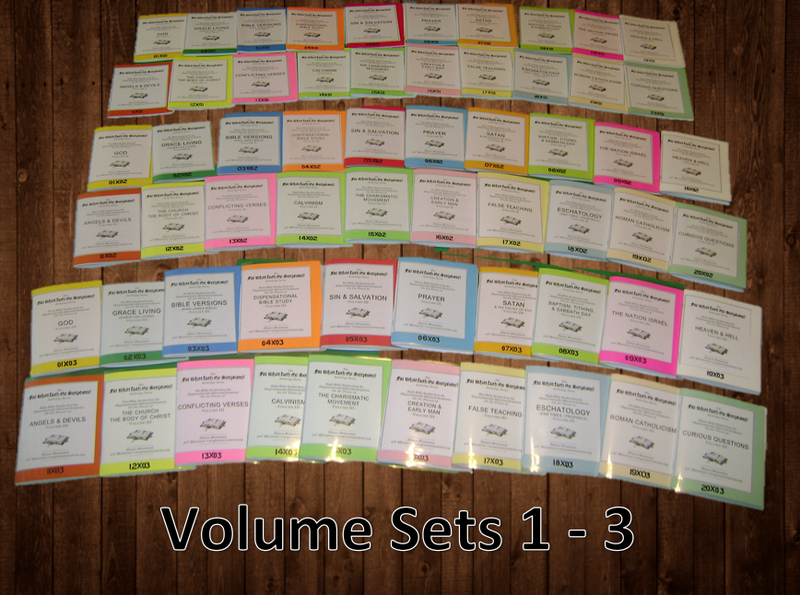 These lessons are approximately 65 minutes each, totaling 7 1/2 hours. 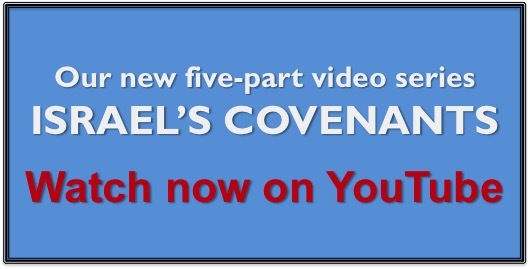 They are quite advanced, as they build on our five-lesson series “Israel’s Covenants” I taught a month ago. It is best to watch all seven videos in order, as they are progressive. May you be edified, encouraged, and enlightened! Enjoy!! Praise our Lord Jesus Christ! Watch them here.